For more than 30 years, CDL and its employees have exemplified civic leadership throughout the community. 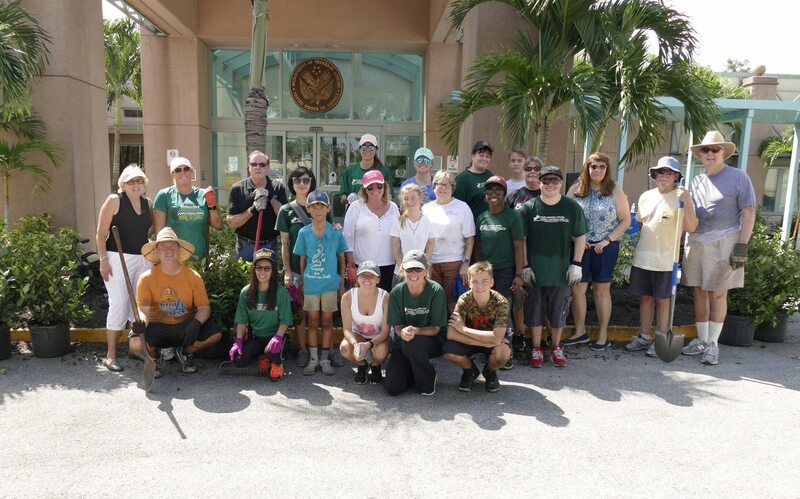 During the month of June 2018, their leadership was on display as more than 50 CDL employees volunteered at three community service events in Palm Beach County. On June 1, CDL employees arrived at Place of Hope’s foster care facility in Boca Raton, which is currently under construction. The 16 acre campus will become home to approximately 100 young adults who have aged out of foster care. CDL volunteers spent the morning laying sod and raking beds of rocks and debris to prepare the Place of Hope’s fifth foster campus in South Florida. 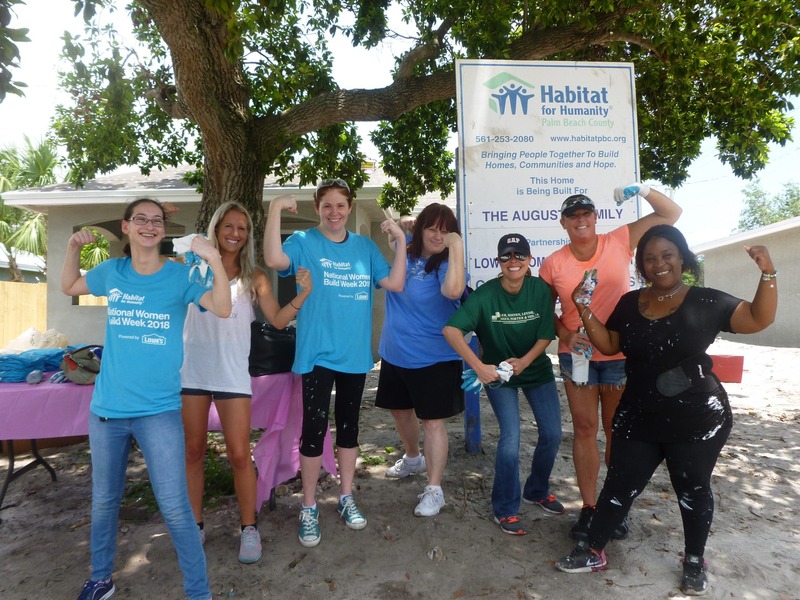 On June 16, CDL female employees painted the interior of a newly constructed home as part of Habitat for Humanity’s building mission. 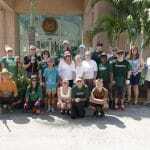 The CDL team spent the afternoon painting the interior walls, closets and trim of a home in West Palm Beach. The recipient of the home is Brandy Jordan, a single mother, who currently works two jobs and volunteers at her daughter’s (Destiny) school. A dedication ceremony will take place in August. 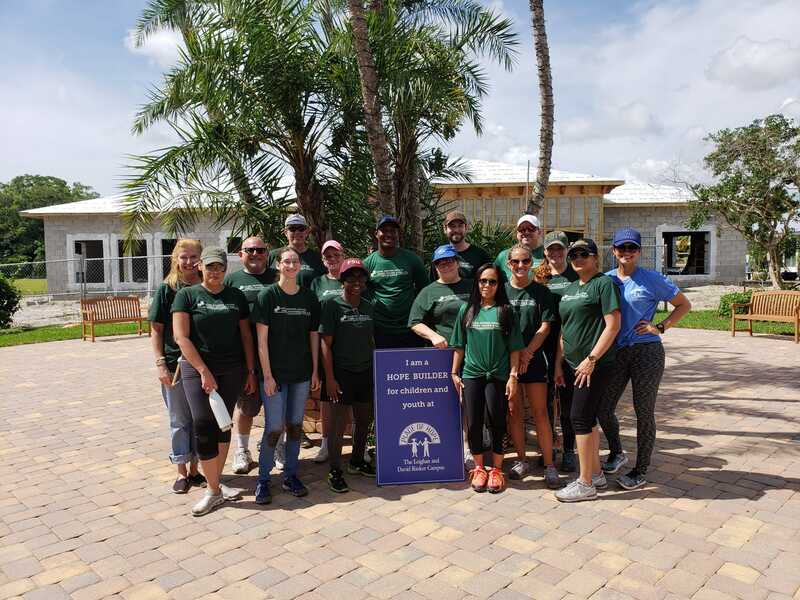 On June 23, CDL employees, family and friends came out to landscape around the VA Medical Center’s hospice and geriatric facility in West Palm Beach. 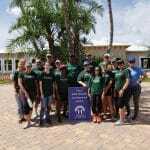 The team was scheduled to landscape on May 19 (National Armed Forces Day and CPA Day of Service), but was forced to reschedule due to tropical storms. Committed to the project, employees laid sod and planted shrubs outside the facility and entryway to honor veterans and their families who frequent the Center. 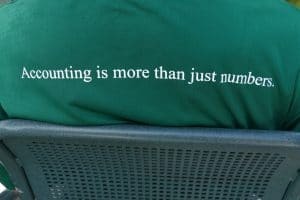 This entry was posted in Community Involvement on July 23, 2018 by Brian at Mackmedia.